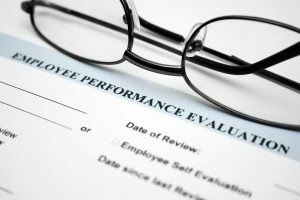 If you had to individually rate the performance of your staff on the following 1 – 5 scale, where would they fall? I’ll bet most of your employees fall in the 3 range, and only a minor percentage of your staff fall in the 4 or 5 category. Am I right? What would it be like if MOST of your staff were at a performance level of 4 and 5? How would your business function then? How would your customers benefit? How would your checkbook benefit? Performance improvement doesn’t “just happen.” Someone has to initiate it – whether it be an individual employee investing in their own improvement program (typically hoping for a financial or promotional benefit) or the company investing in a leadership or organization-wide improvement program. Either way, it requires an awareness of what needs to be improved, a plan to guide expectations, an environment to lay the foundation for the best chance of success, and a willingness to invest in your staff to achieve the optimum performing business you’ve always hoped for. The most successful companies recognize their leaders and staff must constantly be at the top of their game to be in a position to motivate others, make good decisions, and lead the company toward desired goals of profitability and service. This means making the right decisions with confidence and driving company vision without sacrificing values. “The commitment of corporate titans such as GE, Goldman Sachs and Google now sees spending on executive coaching in the US alone at more than $1billion per year. But whereas 20 years ago most coaching was a remedial effort aimed at poor performers, most coaching budgets today focus on developing high potential leaders. And what are they getting for their money? The success of your business over the long-run depends on the people within it. You can lead your company and hope they develop their performance year after year, or you can invest in a program that will ensure it happens. It’s up to you – Your company’s future is in your hands. Kris (Cavanaugh) Castro is the B.O.S.S. Coach and founder of ShiftTM Inc. She loves helping Business Owners and Executives Set Bold Goals and Secure Amazing Results to Successfully Thrive at Work and Home! Kris’ background includes over 20 years of experience training, mentoring, and coaching individuals and teams. 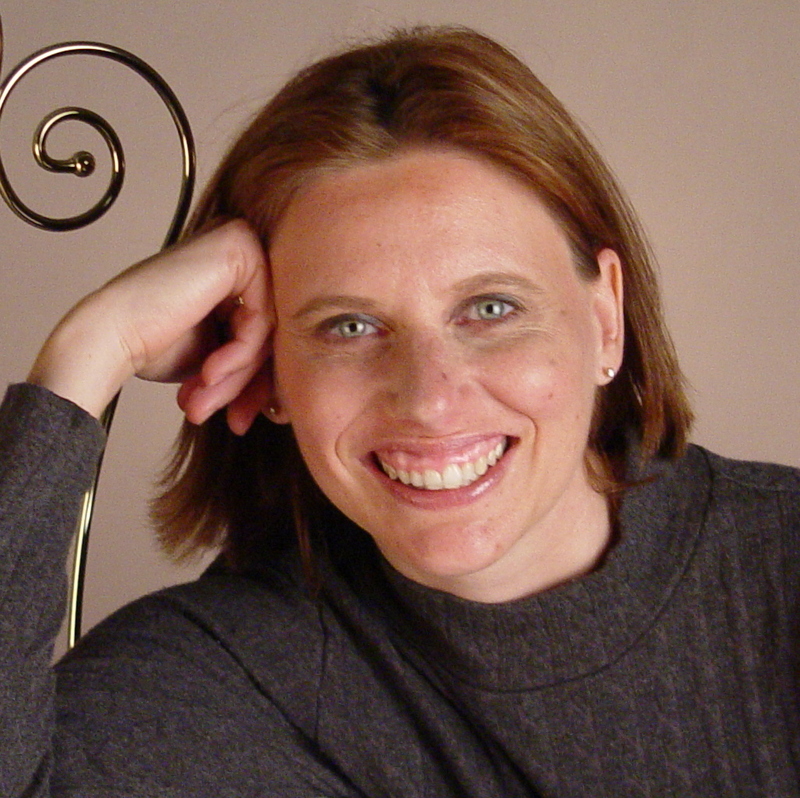 As a certified ICF coach and expert strategist, Kris has an amazing ability to pull her clients through difficult challenges to remain on top of their game, enhance their professional performance, develop effective leadership skills, and produce more consistent results. To learn more about individual, leadership or corporate coaching programs, or to review Shift Inc. products, go to www.ShiftBossCoach.com.